BUSINESS NEWS - Only 26.98% of ordinary shareholders voted in favour of the remuneration policy of Shoprite Holdings at the group’s October annual general meeting (AGM). This startling revelation was published on Thursday, where results from the meeting disclosed the votes from the ordinary shares and deferred shares separately for the first time. 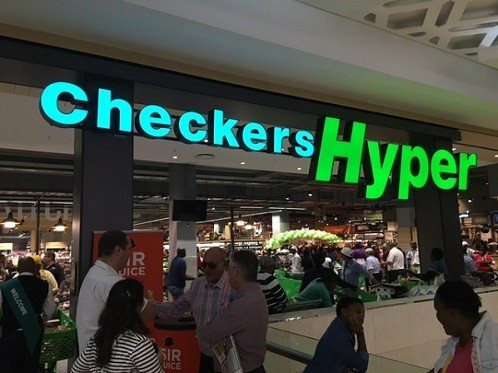 A value of approximately R4 billion has previously been mooted for these shares (in the potential deal to merge the African interests of Steinhoff Africa Retail with Shoprite). In 2017, it said that “five shareholders, holding approximately 18% of voteable shares in Shoprite Holdings, participated in the telephone conference” on remuneration concerns. The group said those “shareholders raised five areas of concern in relation to Shoprite Holdings’ remuneration policy and its implementation” and that it had provided “appropriate explanations” to them. It also undertook to “formally table the abovementioned areas of concern at its next remuneration committee meeting for consideration”.